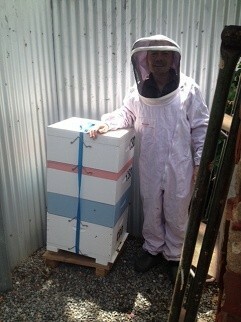 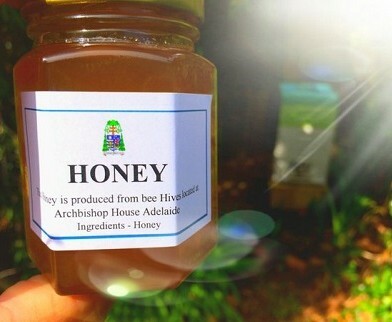 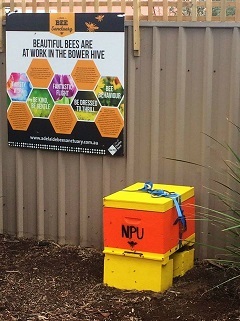 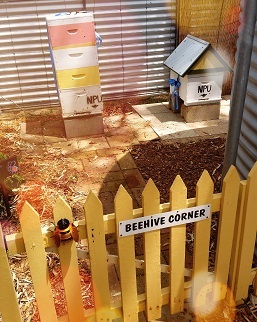 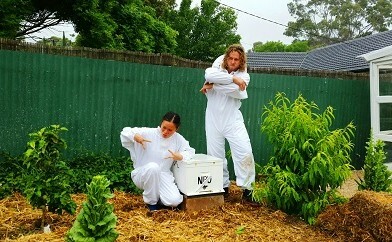 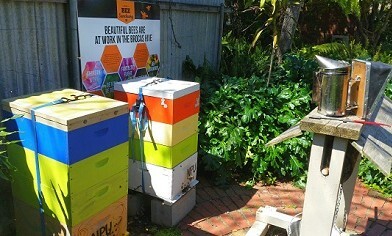 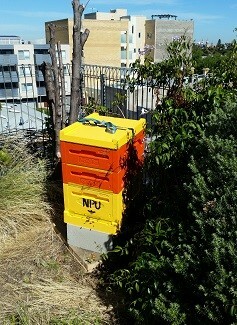 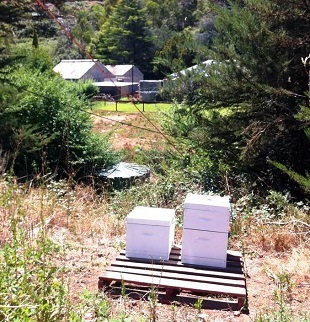 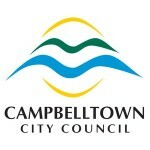 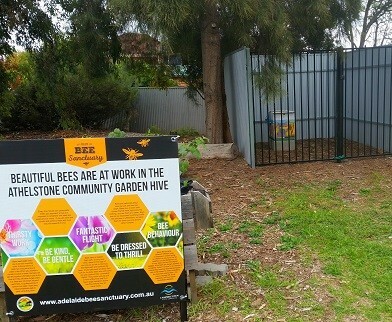 Adelaide Bee Sanctuary would like to thank its urban friends for their support! 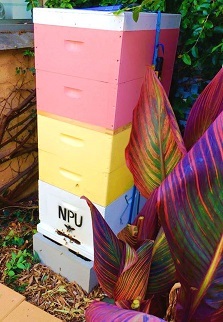 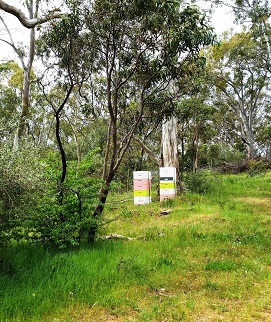 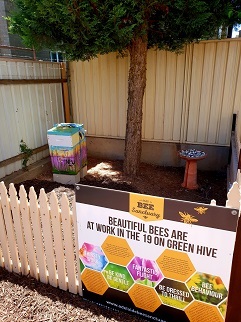 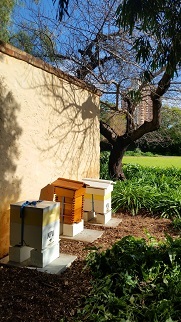 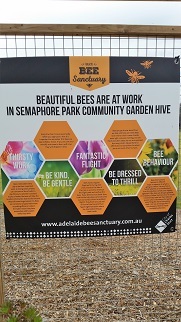 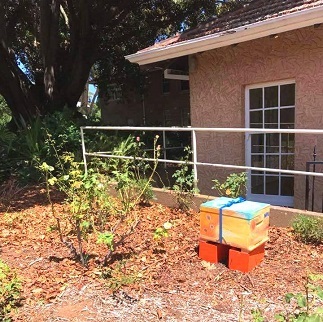 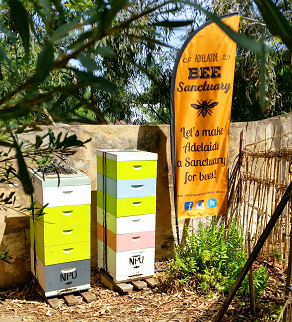 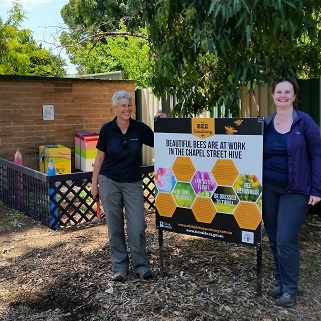 Adelaide Bee Sanctuary works in collaboration with Simon Bryant’s Dirt(y) inc.
Adelaide Bee Sanctuary has two beehives on the garden rooftop of the Adelaide Zoo. 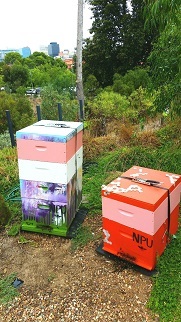 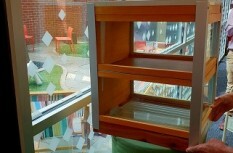 Artists: left hive Tara Kate and right hive Jessamy Pollock.